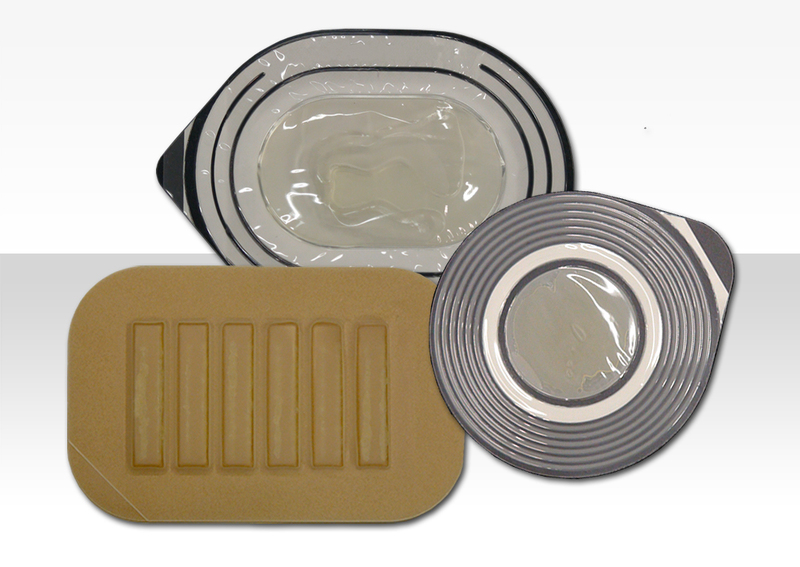 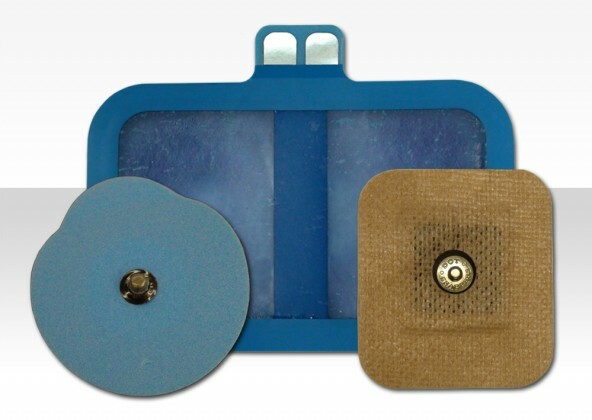 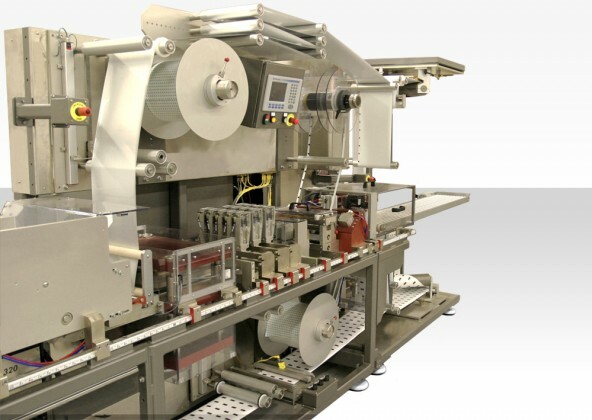 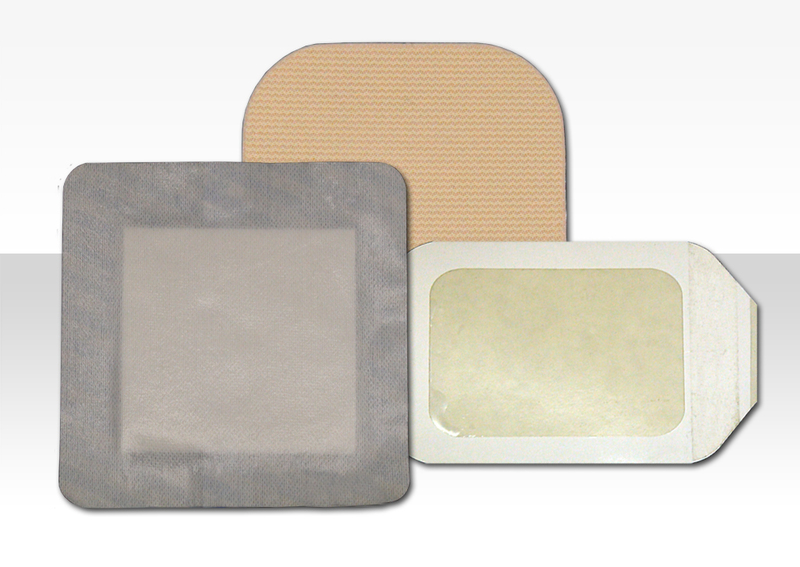 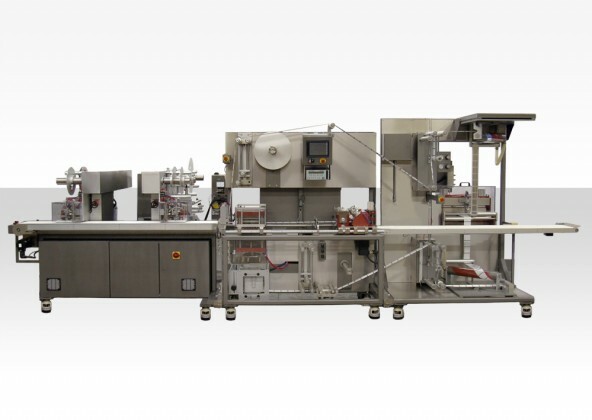 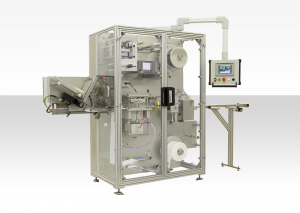 The HPRS-1010 Packager is the perfect solution for producing four-sided sealed pouches (on a narrow web up to 10.5 inches wide) for a variety of products including pharmaceutical products, medical devices and consumer goods. 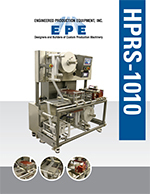 The modular design of the HPRS-1010 allows for easy configuration for current production requirements and a simple upgrade path for future packaging production demands. Fixed Feed – feed length is a user-set parameter/setpoint from the HMI. 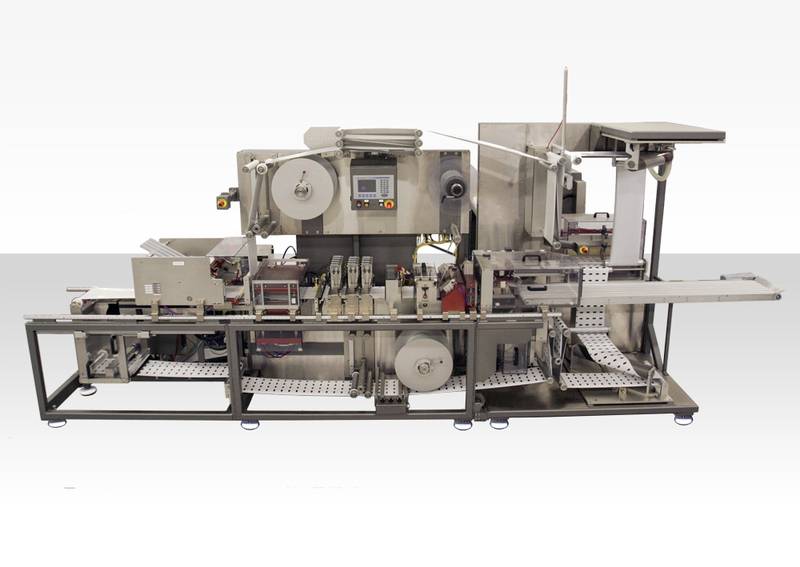 Registered Feed – feed length is set by pre-printed eyemark. 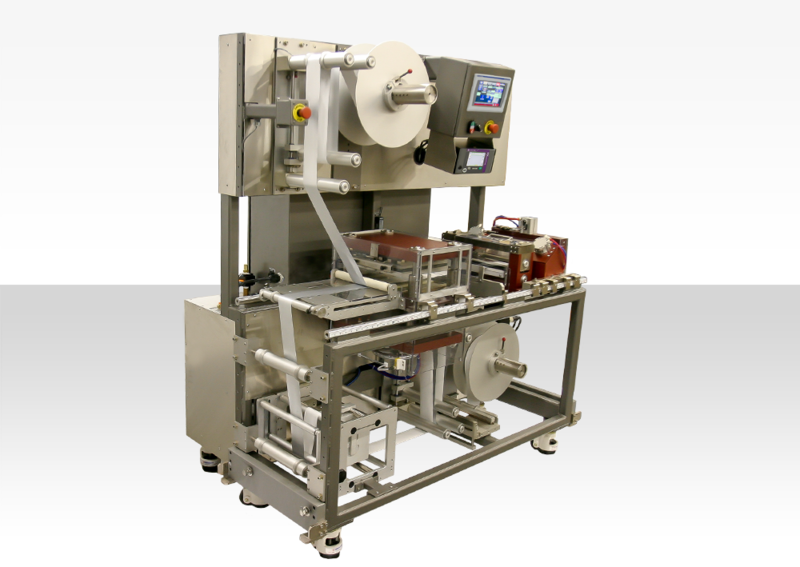 * Rate varies based on materials and part handling.